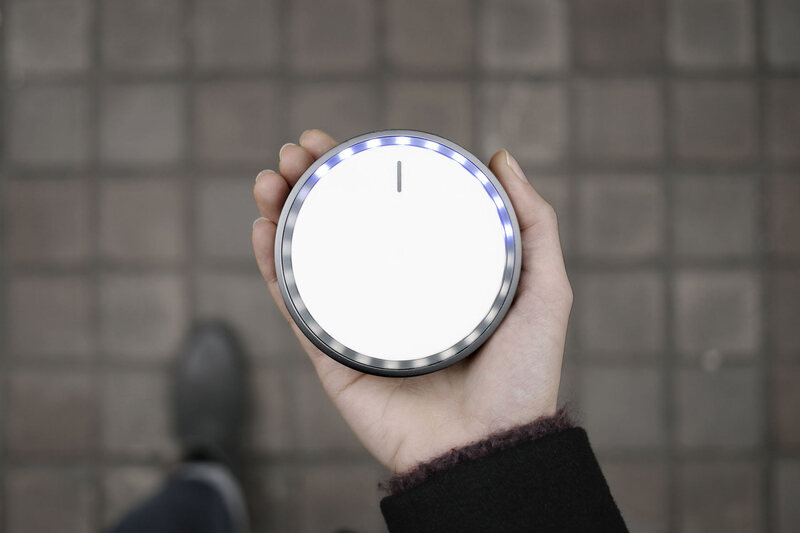 During my internship at onformative I worked on The Seeker – a hand-held compass-like device which points the user in a certain direction with a fuzzy LED-ring and motorized top. 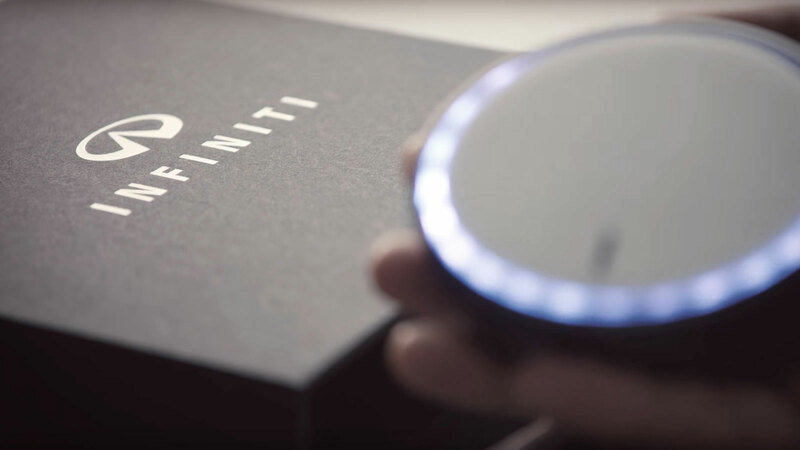 The project was part of the marketing campaign for Infinity’s new car Q30 and a collaboration between AKQA, Map, Kudu and onformative and was produced in a small series of 50 devices. 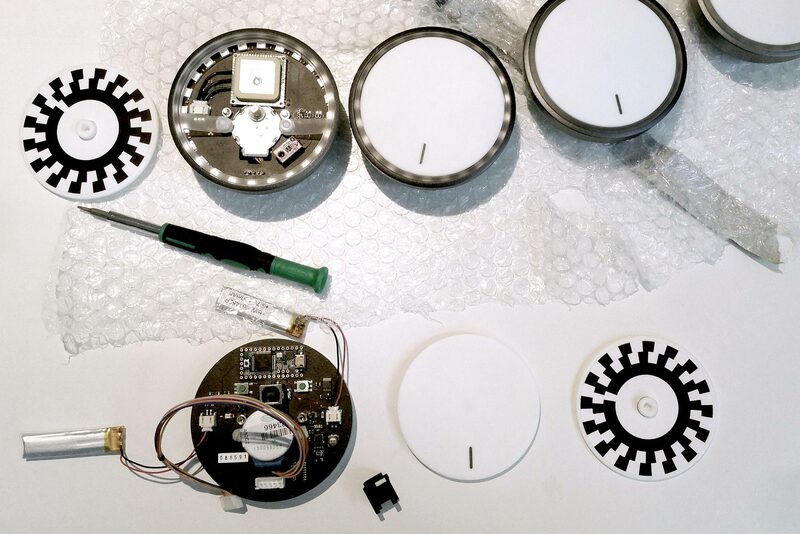 Together with Mick van Olst I was mainly responsible for the physical prototyping of the device – testing different components, finding solutions to make them work together in such a small space, 3D-printing the shell and defining light patterns. After some iterations we had a reliable prototype running which we then passed on to Map and Kudu who were responsible for the final look, optimising the PCB and producing the batch of 50.